Today it is easier than ever to keep an eye on your home. Home Surveillance is always accessible from the phone in your pocket. 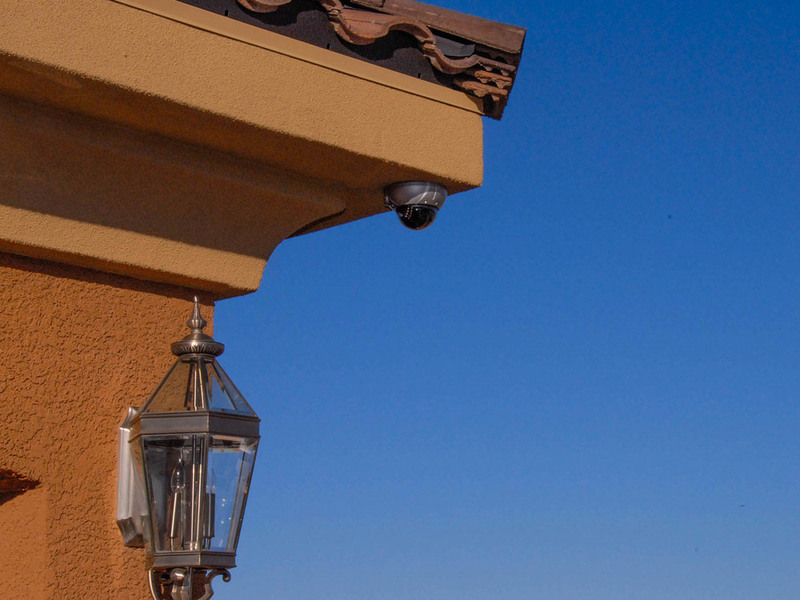 Cameras outside the home are also the most effective deterrent for home related crime. Home Control has come of age. Not only is access of lighting, door locks and thermostats at your fingertips, but we specialize in the autonomous home. A home that anticipates your needs and works for you.